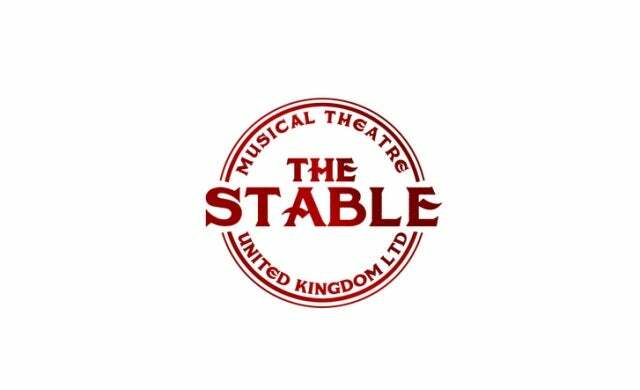 THE STABLE, a new musical theatre production company, has announced its launch today after securing £150,000 SEIS finance from Ingenious Ventures; a division of creative industries investment firm Ingenious. Founded by musical theatre creator Neil Marcus, London-based THE STABLE intends to tap into a “growing trend” for “off-West End” musical productions; musicals at alternate venues to mainstream West End theatres which cost up to 10% less to host. This cost saving is said to allow for sustainable income streams including international tours, transfers, films, merchandising, licencing and royalties. The company plans to use the seed funding to commission and produce 10 shows over the next six years, each of which will be premiered and presented at “off-West End” theatres and regional theatres.